This article, posted on PropertyCluster.com, points out 7 reasons why your home may be sitting on the market despite your best marketing efforts. The list includes problems such as pricing, neighboring yards, and marketing errors that can be avoided. Selling a home is not always easy but limiting the following mistakes is crucial to success. If you need help listing your home for sale, please feel free to contact Ana Moniz directly for assistance. 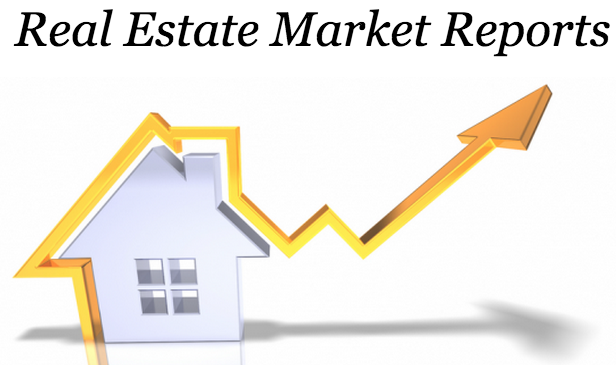 Ana specializes in Northern New Jersey and Bergen County real estate and would be happy to provide the service and resources you need to sell your home quickly, including local market information and a free estimate of how much your home is worth in today’s market. ← JUSTED LISTED – Gorgeous Townhouse in LaFayette Hills!